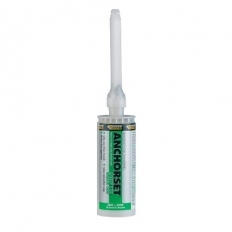 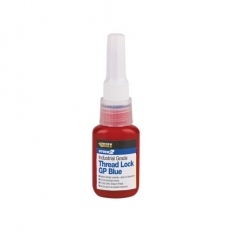 Chemical anchors are used to attach fixings to masonry, brickwork and stonework. 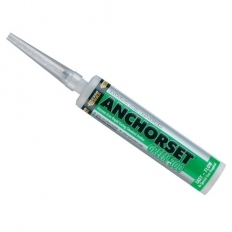 Usually resin based with excellent weatherproof properties, these anchors are excellent for use when safety critical fixing is required. 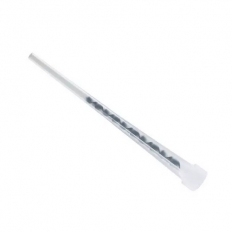 Manufactured by reliable brands such as TIMco, Everbuild and Bond-It.